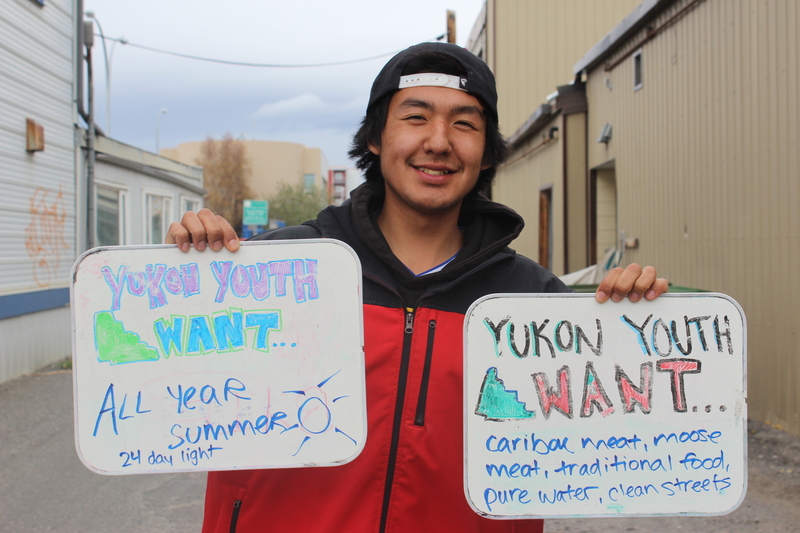 Here at BYTE, we want to continue to increase voter turnout in the Yukon! 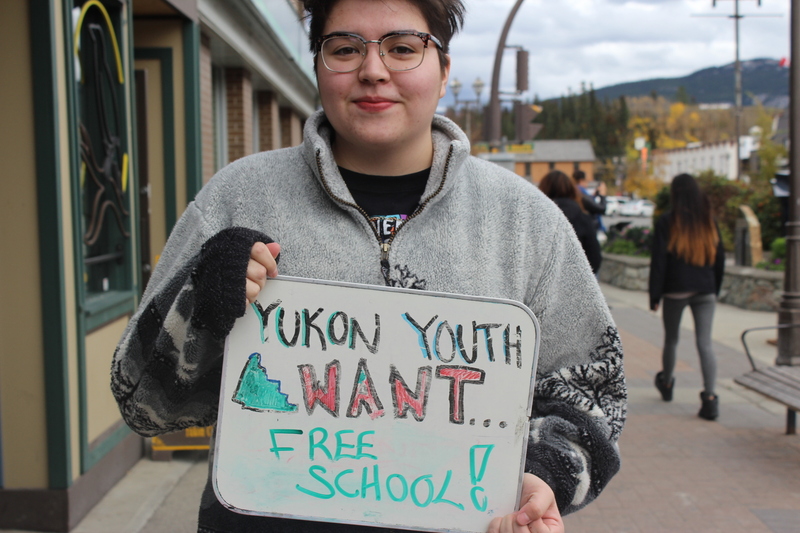 There was a huge increase in youth voters during the Federal Election, and we’re hoping to see that happen again in the upcoming Territorial Election on Nov. 7! 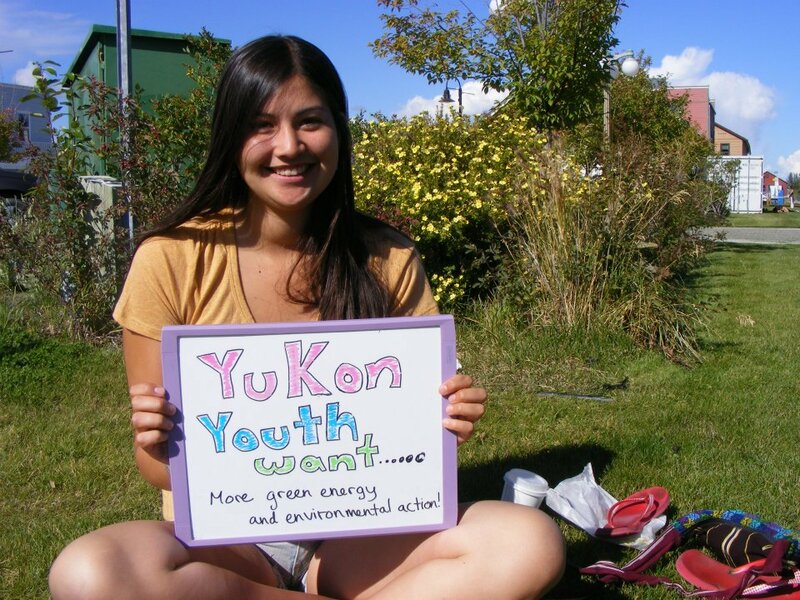 Wanna know how to get involved?Â Let us know what Yukon youth (that’s YOU) want from your government, and we’ll post it on our Facebook page and in the pictures down below. 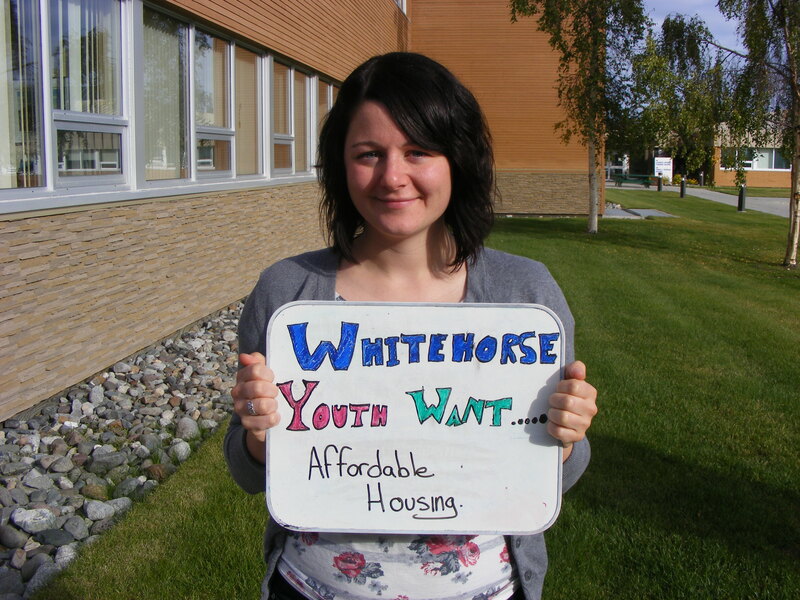 Feel free to drop by our office at 404A Ogilvie Street or catch our street team out and about WhitehorseÂ to share your voice! Want to vote on Nov. 7 but not sure how? 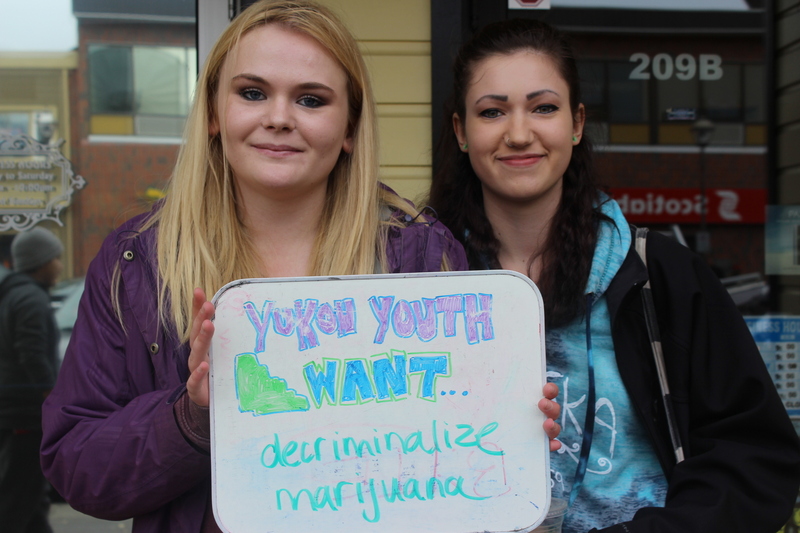 It’s super easy… just check out our SixÂ Steps to Youth Voter Success below! 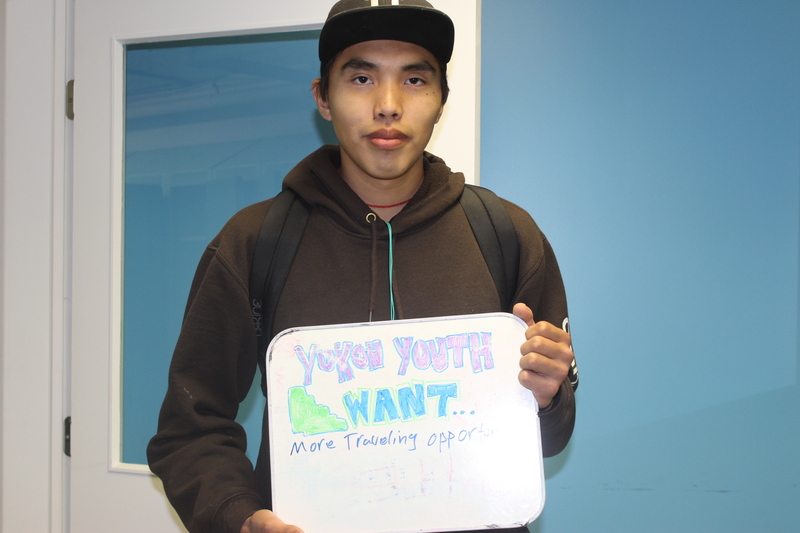 You are eligible to vote if you are a Canadian citizen, at least 18 years of age, and have been a Yukon resident for the past 12 months. Make sure you’re registered to vote! If you aren’t, add your name to the list by contacting Elections Yukon or your local Returning Officer. You can also add your name to the list when you show up to vote – just bring your ID! All you need to vote is your government-issued ID: fishing, trapping, or hunting license, general ID card, healthcare card, driver’s license, or vehicle registration; OR two pieces of the following (one must have a current address on it): bank statement, birth certificate, camping/burning permit, credit card statement, certificate of Indian Status, Champagne/Aishihik government ID card, First Nations government ID card, charitable donation tax receipt, citizenship card, credit/debit card, employee ID card or pay stub, government benefits statement, income tax document, lease agreement, letter/attestation from the Chief of a First Nation, library card, membership card (health club, retail outlet, etc. ), passport, student ID card or correspondence from a school/college/university, utility bill, etc. 3. When is this happening? 4. Where do I go to vote? Polling station locations have not been announced yet. Polling place info will appear in local newspapers and will be announced here when possible. 5. How do I vote? Firstly, know which electoral district you live in. It’s super easy – use this map to zoom in on your location, andÂ it’ll give you your district number (just like the Hunger Games… jk.) Next, educate yoself! Learn as much about the candidates and their parties, platforms, and values as you can so you can make an informed decision. If you’re totally confused and don’t know where to start, check out our friends atÂ studentvote.ca for an overview of all the partiesÂ running in this election. Or, check out the websites for the NDP, Liberals, Green Party, and Yukon Party. Then, just show up to your polling station with your ID, get your ballot, and do the thing! Note: If you’re going to be out of the Yukon, no worries. You can request a special ballot, appoint an elector from your district on your behalf, or appoint a political party to vote on your behalf. 6. Why should I vote? Because your voice matters. 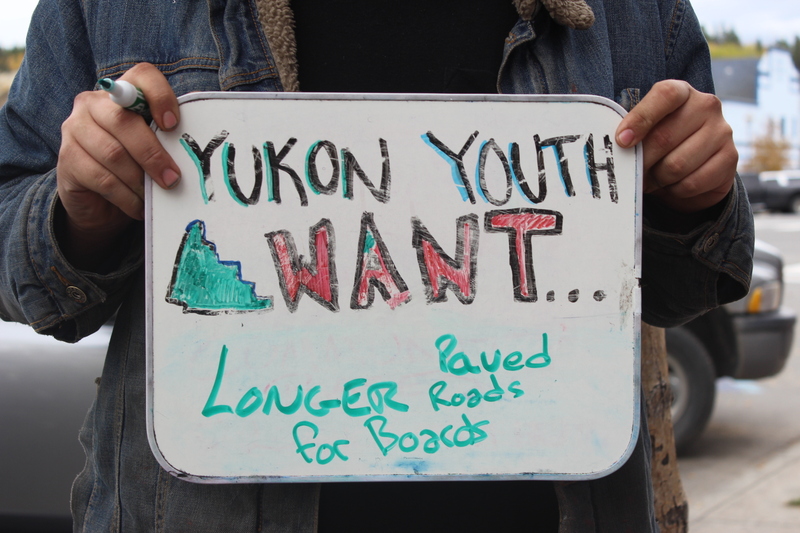 Because what Yukon Youth Want is important. Because we have the right, freedom, and liberty to vote when so many around the world don’t. Because this. 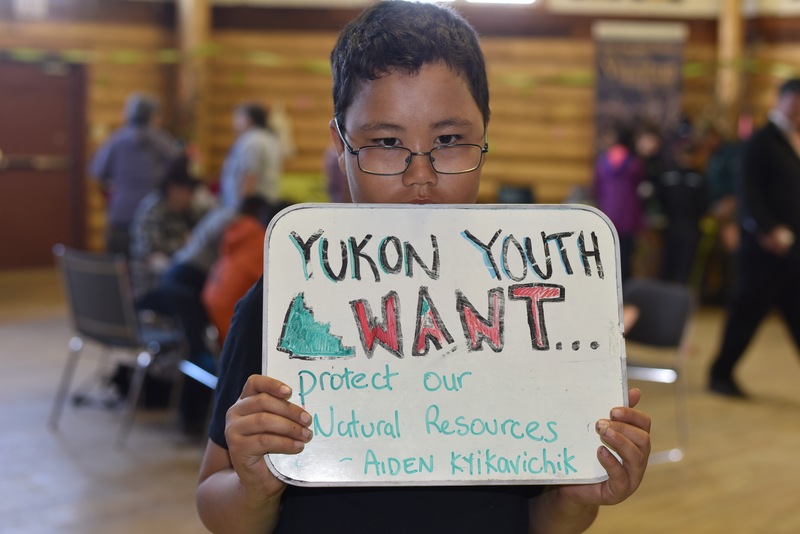 Because we can help shape the Yukon that we want to see for our future.